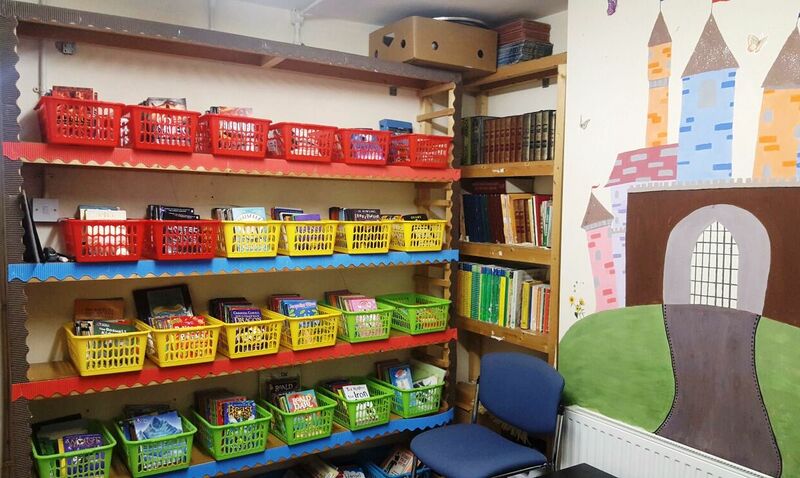 Al-Falah is continuously updating its resources to allow children to make the most of their learning. Our art and design facilities permit children to express their creative talent that has included creating art pieces for The Hackney Museum. Al-Falah has a library that contains novels of many genres, referrence books and poetry books. Pupils can use the library for their pleasure or as a learning resource. Al-Falah has a dedicated ICT room that has safe access to the internet. Children use the room for their weekly ICT lessons and cross curricular activities. Work pupils have created ranges from posters to 3D modelling. We have a soft matted playground at the rear of the school, allowing children to enjoy their playtimes and P.E. lessons. Al-Falah is also within walking distance of local parks and libraries.